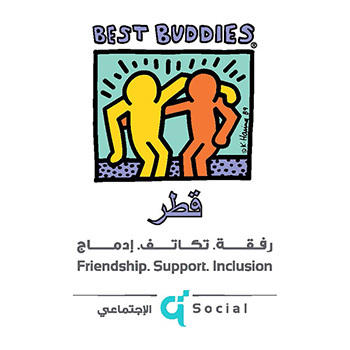 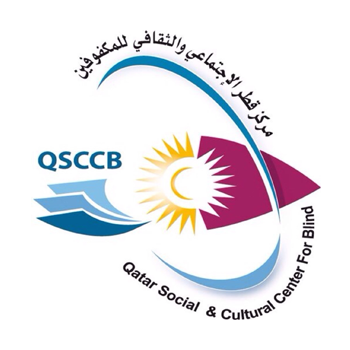 Continuing its support for the blind community in Qatar, and under its expanding initiative Accessible Qatar, Sasol, the international integrated chemicals and energy company, announced the donation of a new braille printer to the Qatar Social and Cultural Center for Blind (QSCCB). 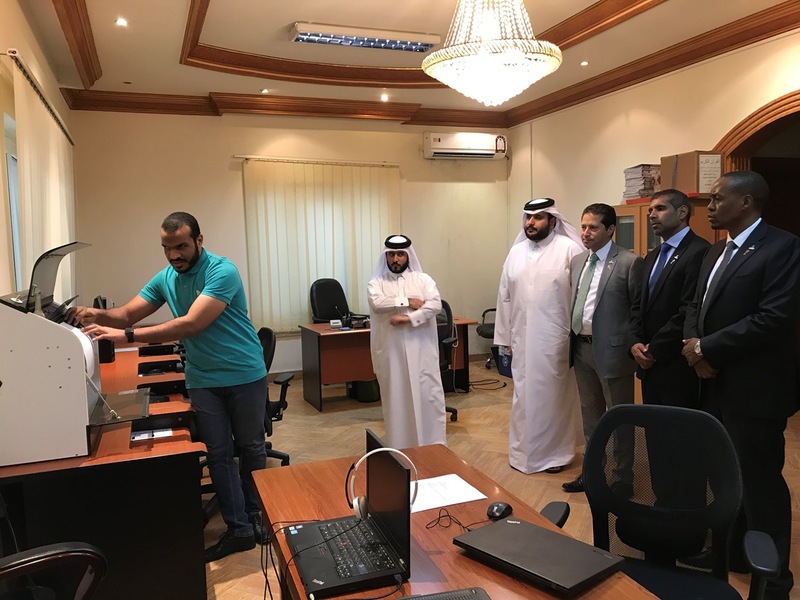 The braille printer will replace an older model currently in use, to print documents free of charge for the community in Qatar. 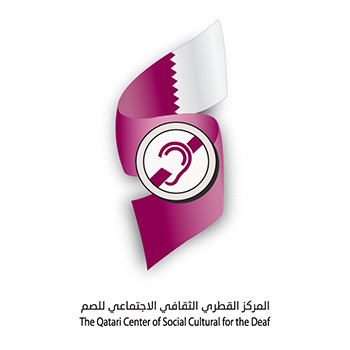 The demand for Braille printing in Qatar has grown rapidly in recent years as the blind community invests in education and accessibility. 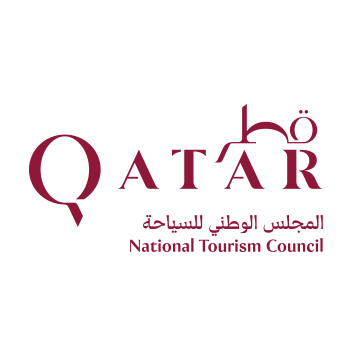 The launch of a new hotel classification system by the Qatar Tourism Authority (QTA) has also significantly increased demand from restaurants, hotels, and other public venues for braille printing that will pave the way for a more accessible hospitality sector. 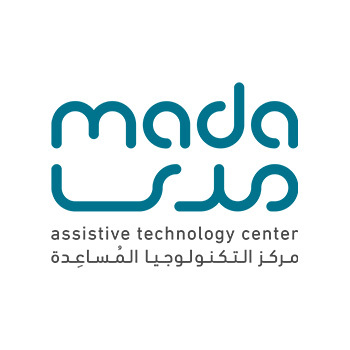 The new Braille printer represents a qualitative leap in the production of Braille prints for the blind, especially in terms of production speed and efficiency. 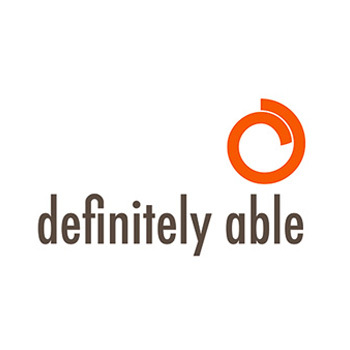 The embosser prints at a rate of 400 pages per hour with brilliant quality, and carries a feature to convert ordinary graphics to tactile graphics for the blind. 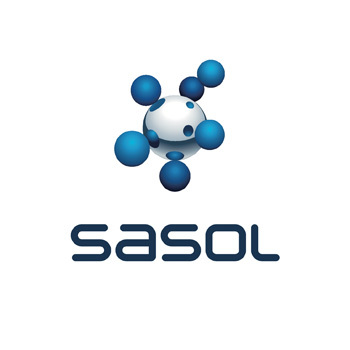 The new printer provides many modern features such as enabling users to print directly from USB memory, connect to the WIFI, print directly from smartphone or iPad, and the addition of an Acoustic Hood provided by Sasol, which significantly reduces printing noise. 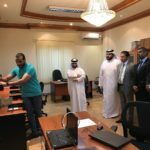 Sasol launched its partnership with QSCCB in 2016, when it introduced Accessible Qatar initiative. 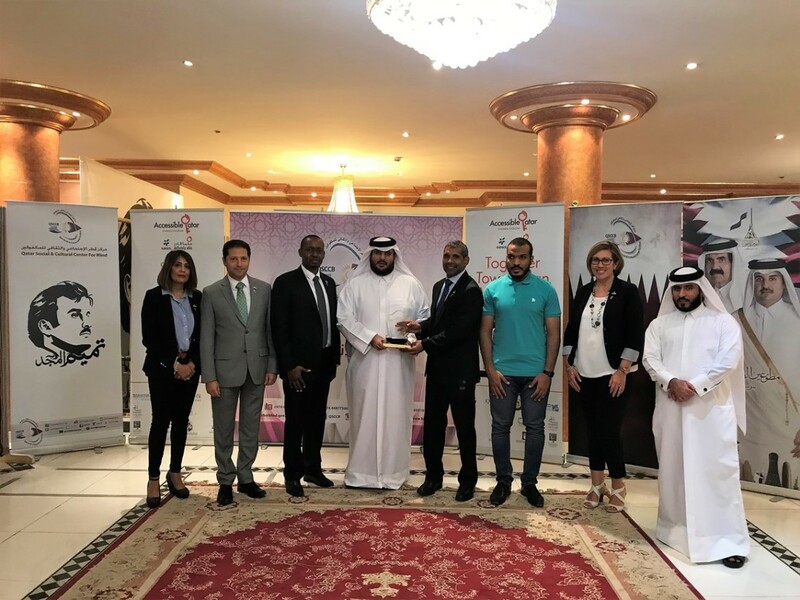 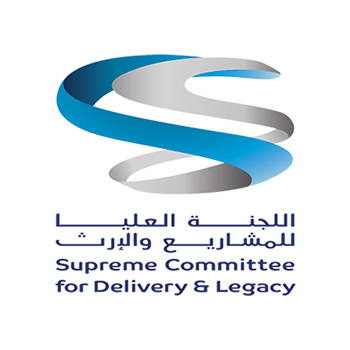 Sasol’s latest activities with Qatar Social and Cultural Center for Blind include a ‘Ball for All’ initiative with Save The Dream, an event which promotes inclusive football for the blind and visually impaired.